This year’s International Commission for the Conservation of Atlantic Tunas (ICCAT) meeting was characterized by an unprecedented level of engagement from a broad range of parties that joined together to promote the sustainable management in ICCAT fisheries. This collaboration is critical to the effective work of ICCAT, and we hope that these relationships will continue to be fostered and strengthened in the future. Negotiations on amendments to the 1969 ICCAT Convention were advanced to a near-final stage. The amended Convention will reflect modern principles, such as the precautionary and ecosystem approaches to fisheries management, clarify the Commission’s management authority, particularly for sharks, and improve the governance of the Commission. In keeping with another major U.S. priority, the electronic system for tracking bluefin tuna catch and trade is near completion and is anticipated to be ready for full implementation in the spring of 2016. This should help address and prevent illegal, unreported and unregulated (IUU) fishing and help improve management of the stock by providing ready access to data about catch and trade. Agreement was reached on the development of harvest control rules and management strategy evaluation as important tools to support future decision-making. This measure details the process by which alternative biological reference points (i.e., threshold and limit biomass levels, and the target fishing mortality rate) will be identified and tested by the Standing Committee on Research and Statistics (SCRS). 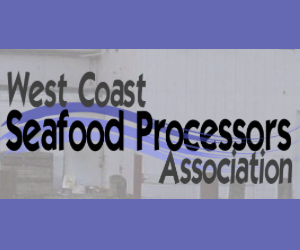 North Atlantic albacore will be the first stock; a management objective has been defined and the development of harvest control rules will continue in 2016. The Commission will provide specific input in three areas for individual stocks: (1) management objectives; (2) acceptable levels of probability (e.g., of achieving targets or avoiding limits); and (3) timeframes for ending overfishing and/or rebuilding. We are disappointed that the Commission did not do more to address overfishing of bigeye tuna despite the clear advice from the SCRS, which called for a reduction in the total allowable catch (TAC) and in the fishing mortality on the smallest juvenile bigeye tuna that are caught in the Gulf of Guinea. Tropical tunas support important U.S. commercial and recreational fisheries. With this in mind, we sought a more comprehensive approach to rebuild the stock with greater certainty, including a lower TAC as well as a longer and larger time/area closure to protect juveniles. Although these positions were rejected by the major players in the fishery, we will continue to manage bigeye tuna responsibly within the United States. Atlantic-wide TAC levels for overfished stocks of blue marlin and white marlin will remain in effect until new scientific advice is available in 2018. We had hoped to include provisions to require the use of circle hooks to minimize post-release mortality, and related scientific research, but these efforts were rejected. With respect to sharks, a new measure requires the release of porbeagle sharks encountered alive in ICCAT fisheries and, if catches of porbeagle increase beyond 2014 levels in the future, additional actions will be considered. The United States again proposed to prohibit shark finning at sea and to require sharks that are landed to have fins naturally attached. The number of co-sponsors for this proposal increased substantially, from 12 in 2014 to 30 in 2015, now more than a majority of all ICCAT parties. Despite this groundswell of support, a few parties declared their staunch opposition to this measure, and it was not adopted. ICCAT invested a significant amount of time and effort to review the compliance of its 50 Contracting Parties with existing obligations, evaluating various reporting requirements as well as conservation and management measures. There was demonstrated improvement in ICCAT parties’ reporting of catch data and other information this year, but there is further work to do to ensure that all parties are in full compliance with all reporting obligations. The United States will continue to push ICCAT and its parties to be forward leaning and to prioritize the implementation of a robust and transparent compliance process. 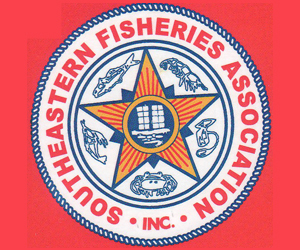 December 2, 2015 — Federal fishing officials are warning anglers and commercial fishermen it is illegal to catch striped bass in waters outside three miles. The ban on catching stripers is in an area called the “Exclusive Economic Zone,” or EEZ, which runs from 3 to 200 miles offshore and is under federal jurisdiction. The ban, which dates back to 1990, is not in place in state waters that are inside three miles. In recent years the National Oceanic and Atmospheric Administration’s Office of Law Enforcement has teamed up with the U.S. Coast Guard and state agencies to enforce the ban. NOAA Fisheries Special Agent Jeffrey Ray said in New Jersey the agency will be working with the N.J. Division of Fish and Wildlife to enforce the ban. The effort runs from November through February and could include dockside or at-sea inspections as well as aerial reconnaissance. “There’s a lot of striped bass activity and we want to make sure the information is out there that people cannot catch striped bass in the EEZ. There will be patrols in the EEZ,” said Ray. In the past the efforts have included putting undercover agents posing as patrons on party and charter boats to make sure they stay within three miles. There have been dozens of cases brought against captains that fished in the EEZ, including one against a charter boat operator based in Avalon several years ago. November 25, 2015 — Just a few decades ago, Greenport Village looked very different. November 19, 2015 — Southern flounder are one of North Carolina’s most precious fishery resources. 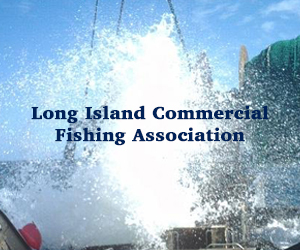 They support an important commercial fishery, provide joy to recreational fishermen and are desired by consumers. Their unique features include having a right eye that moves to the left side of their head while young, being flat and having a light and dark side. Much has been written about flounder conservation lately. People claim that stocks are collapsing and the fishery is in crisis. 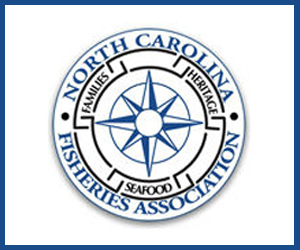 We served on the N.C. Marine Fisheries Commission, which is empowered by the General Assembly to conserve our state’s fishery resources and to provide fair regulation of commercial and recreational fishing groups. We have had to make hard decisions serving in slots dedicated to scientists (two of us are marine fishery biologists), recreational fishermen and at-large positions. During our tenures we believed then, as we do now, that our leaders should use scientific facts and economic and social data to determine appropriate action in difficult conservation decisions. The status of the Southern flounder population is unknown. 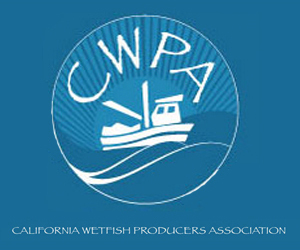 The latest population assessment was rejected by reviewers and the state’s fishery experts. November 19, 2015 — There is a movement to have striped bass designated as the official saltwater fish of the state of New Jersey. The two bills that could make that a reality are sitting in the both state houses waiting on a vote. The Assembly bill (A4563) was introduced in June and the companion Senate bill (S3192) followed in October. Fishermen are now urging legislatures to pass them. Just as important to Dziadul said is the benefit it would provide for striped bass, which have been in a recent population dive according to fishery managers. 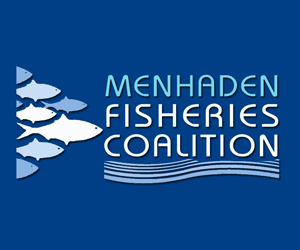 The public is invited to attend the Mid-Atlantic Fishery Management Council’s December 2015 meeting to be held in Annapolis, Maryland on December 7 – 10, 2015. On Monday, December 7, the meeting will be held at the O’Callaghan Annapolis Hotel (174 West St., Annapolis, MD: telephone 410-263-7700). 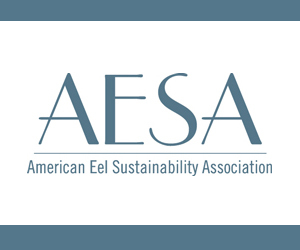 On Tuesday, December 8 through Thursday, December 10, the meeting will be held at the Westin Annapolis (100 Westgate Circle, Annapolis, MD: telephone 410-972-4300). 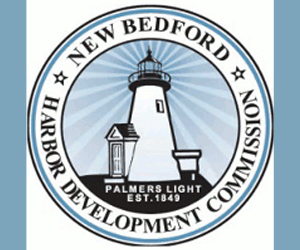 Briefing Materials: Additional details and briefing materials will be posted on the December 2015 Council Meeting page.